We have been manufacturing a wide range of frame system that is manufactured while following international manufacturing standards. 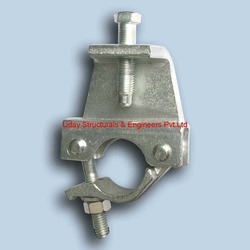 These are fabricated using superior quality raw material and are known for optimum performance even under rugged conditions. 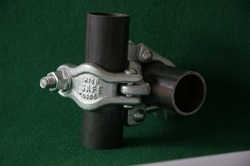 H frames are still very popular means of erecting scaffolding. 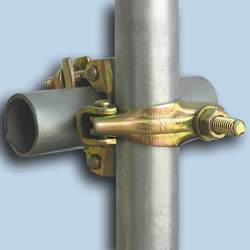 It is made from standard scaffolding, tubes. 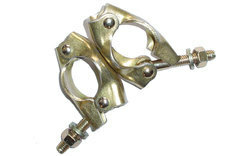 Two Rectangular Frames, also called H Frames, are braced with cross bracing which are secured on H Frames by split pins. 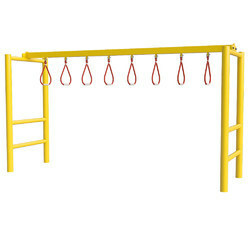 For heavy loadings, heavy duty Frames are available. 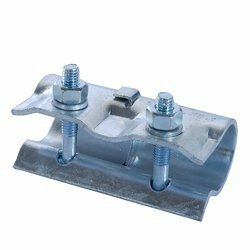 Our pressed scaffold clamps are manufactured from the best steel and have an option of zinc plated or regular painted finish. These confirm to latest indian, bs, en standards and guaranteed for long service life and reliability. 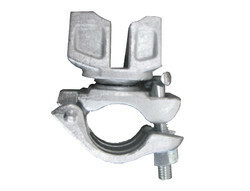 Following is the product range : • swivel coupler • putlog coupler • girder coupler • sleeve coupler • joint pin. Looking for Frame System ?